InHouse Remodel is a full service home renovation, addition and remodeling company with a focus on “aging in place”—helping seniors remain in the home that they love—throughout the greater Seattle metropolitan area. From concept and design to permitting and project implementation and management. InHouse Remodel has over 25 years experience in helping the residents of Seattle improve their homes as well as adapt them for their changing needs. Even if all you have is an idea of what you may want, we can develop a plan, a budget, and design the project for you and see it all the way through planning, permitting, and job completion. As a design build contractor we will assist you in the complete process and help you select the right materials to meet your needs and keep you on a budget that you are comfortable with. Our projects range from simple bathroom remodels, decks, windows, and siding, and kitchens, to full scale large whole house remodels and large additions. Over the last 25+ years there really isn’t much we haven’t done, or products that we haven’t worked with. We pride ourselves in our ability to work with homeowners in a friendly, open, communicative manner to make the process as easy and pleasurable as a remodeling project can be. We are always happy to meet with potential clients discuss the process further, and discuss process, planning, and budget expectations. 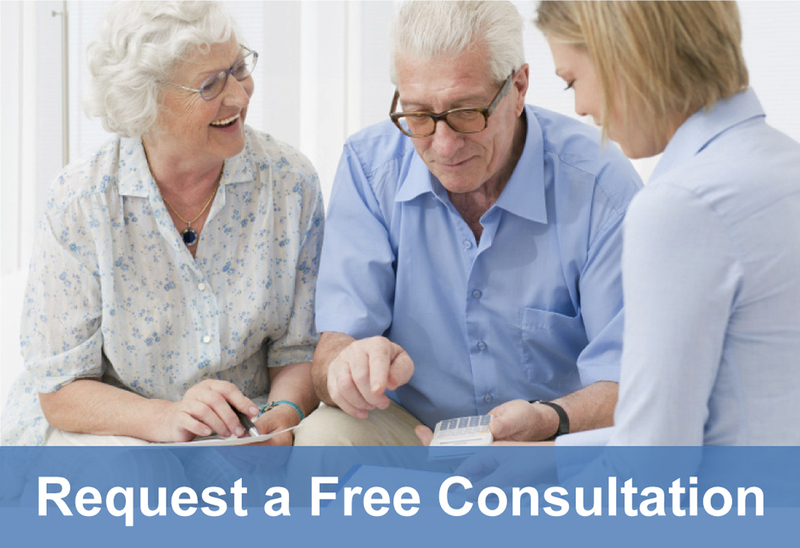 Please call us for a free in home consultation.